Filet mignon appetite. Dollar menu budget. ALERT: You have through Aug. 30 to visit the Kentucky State Fair. Goats and other animals track that hay all over the place. 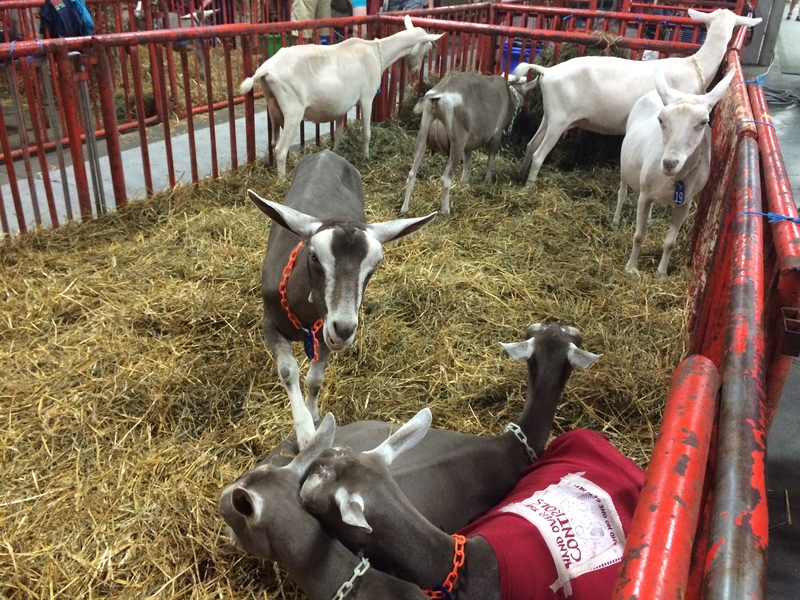 Owners walk their animals in, out and around the expo center throughout the fair, which tracks straw, dirt and, ummm, organic material everywhere. You don’t want to step in something gross with just a $5 flip flop protecting you. 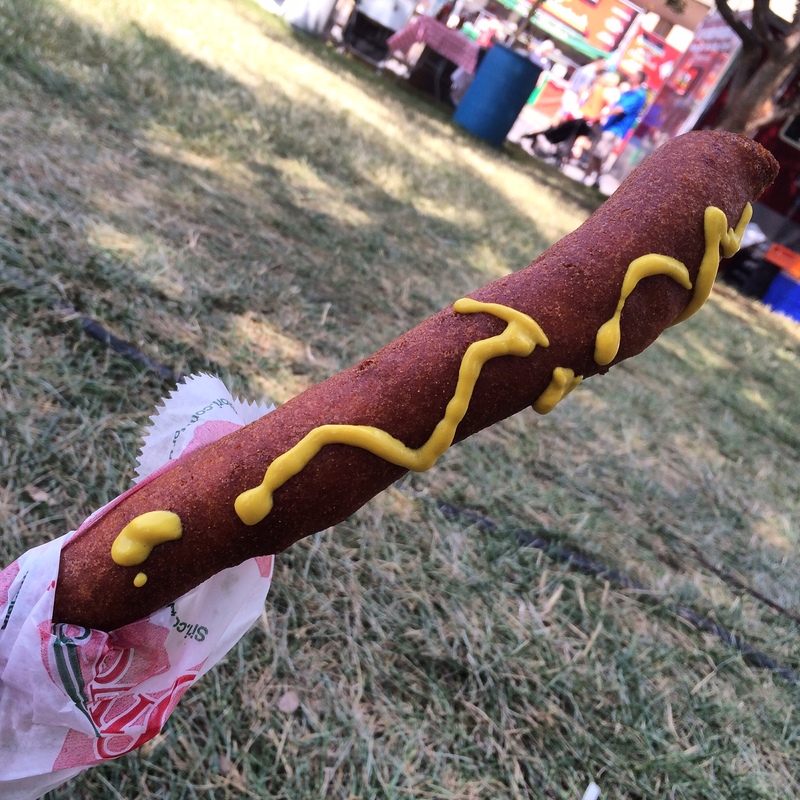 A footlong corndog was $7, a worthwhile purchase for my yearly treat. I’ve seen more vendors accept debit and credit cards over the years, but the majority of business at the fair is cash only. 3. Wear a crossbody bag. 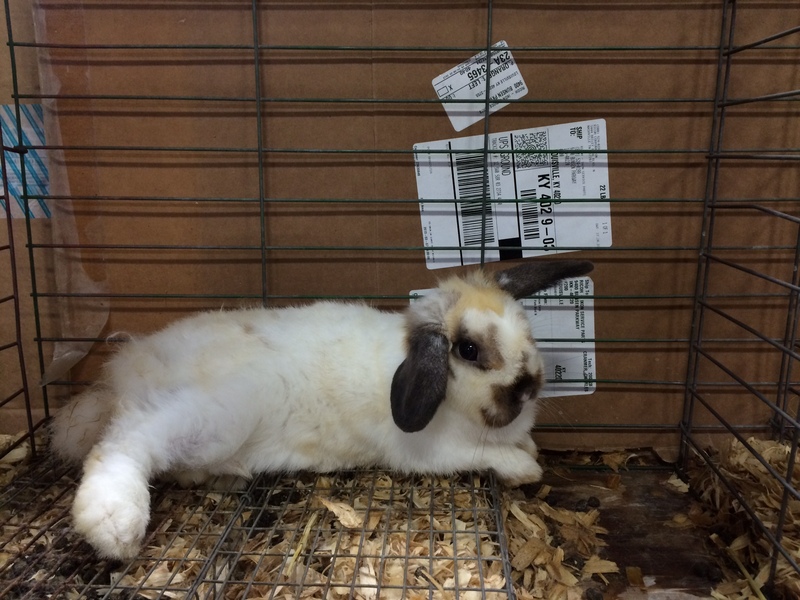 Some of the rabbits were for sale. I was *this close* to bringing one home. This just makes the day a lot easier. 4. Bring a water bottle. 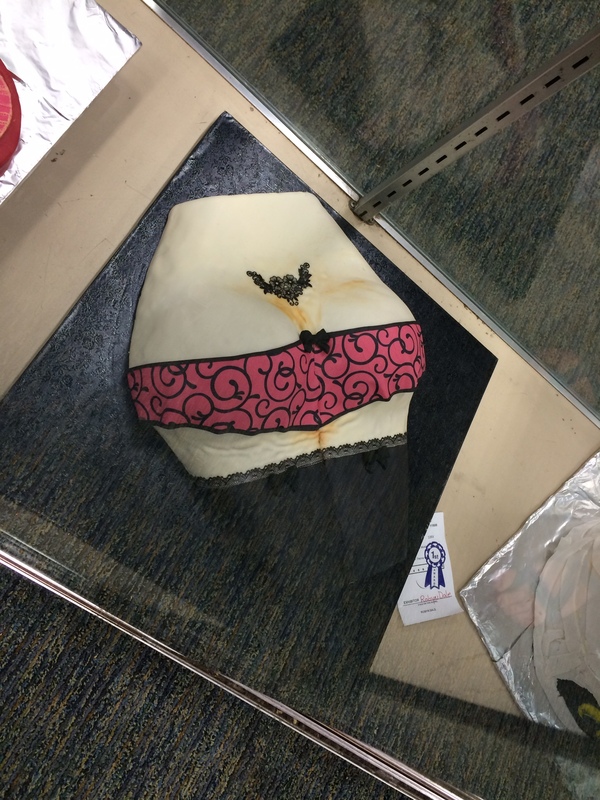 I don’t have any pictures of water bottles, but I do have a picture of a cake in the shape of a woman’s behind. There are water fountains throughout the the expo center to fill up your water bottle. This is a lot better than paying $2 every time you’re thirsty. And that saves more money for ice cream. 5. Get to the fair early. The dog show was packed, and it was only 1:30 p.m.
Traffic has been horrendous to get into the fairgrounds. If you’re going on the weekend, aim to leave the house by 10:30 a.m. to avoid afternoon traffic. And try to enter through one of the gates off Crittenden Drive rather than the big entrance off Phillips Lane. The traffic volunteers still might send you far away to park, but at least you’ll get in relatively quickly. 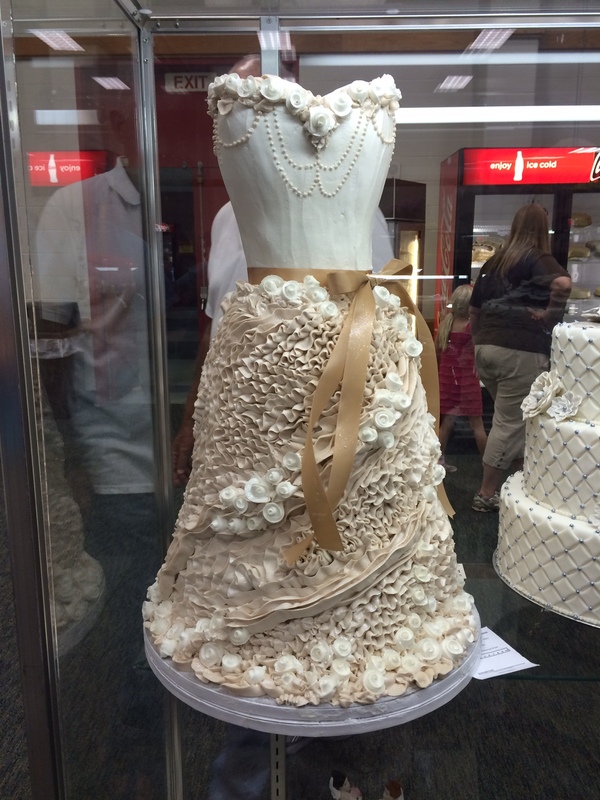 I always include the decorative cakes and other exhibit hall entries in my fair schedule. Notice I don’t have the midway on my list. That’s not an integral part of my fair experience, so I don’t try to squeeze in rides to an already full schedule. Decide what’s important to you and your family and friends, and go with that. You don’t have to make time to see the miniature Christmas tree decorating entries if that’s not your jam. 7. Make time to see the Miller border collies. This is not optional. 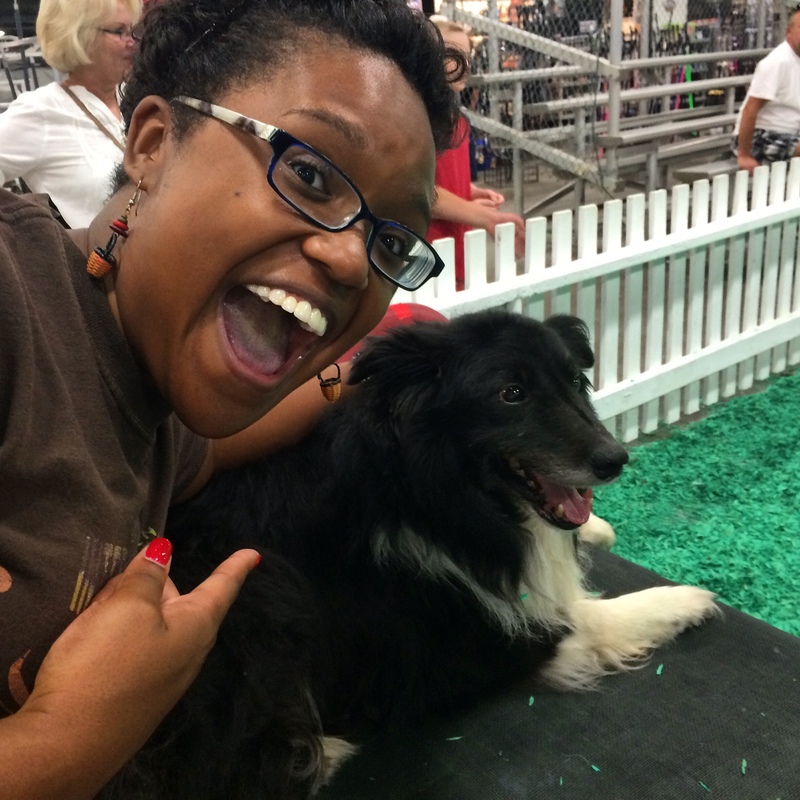 The highlight of my visit was getting one-on-one time with Flint, one of the Miller border collies. I love my dog, Roscoe. I really do. But the Miller border collies put my pooch to shame. 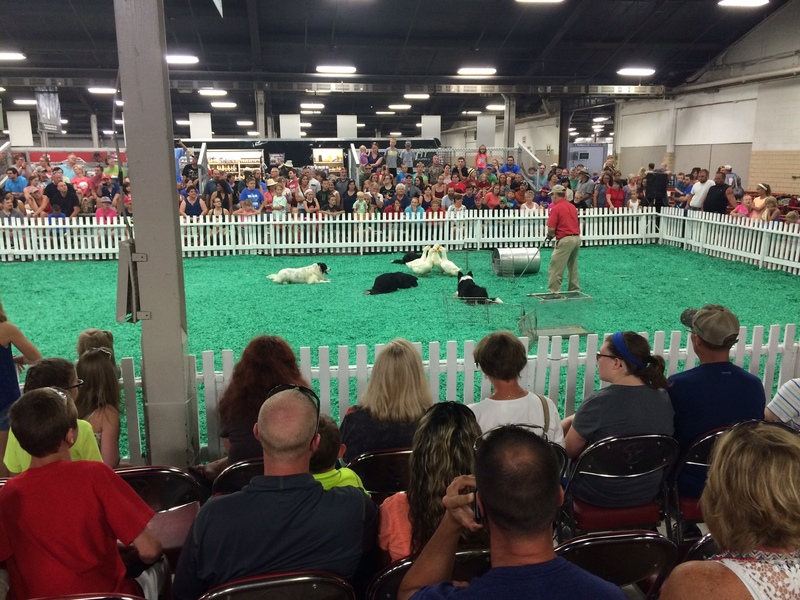 These dogs put on demonstrations at the fair to show off their herding capabilities. Their owner uses whistles and voice commands to get the dogs to herd a group of unhappy ducks around a show ring and into a cage. It is AMAZING to watch. And you never know if the ducks will cooperate; this year, they exhibited some civil disobedience and wouldn’t get into that cage. Get to the show ring a half hour early to get a good seat to watch the herding. My first book with the publisher History Press is available now! Enter your email address to subscribe to Ashlee Eats and receive notifications of new posts by email.